Over time, recycled shipping containers often become fully-functioning portable spaces, many of which are equipped with electrical, water, heating and cooling. As they serve the same functions of a more traditional space, you must install a similar level of security. 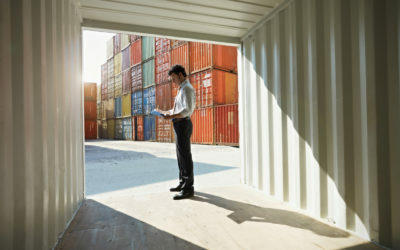 Even if used as primary or secondary storage space for tools, overflow inventory, yard and garden supplies—you must take your shipping container security up a notch. The problem with even industrial padlocks is that they can be cut. While you may not want to install a traditional door to your container, you can install a shipping container lock box. This lock box still utilizes an industrial pad lock, but the only exposed area is the lock portion—greatly reducing the chance of the lock being cut. That being said, we also carry a steel and chrome plated cut resistant padlock. Another option is a puck lock similar to what you might find on a secure outdoor shed. Puck locks eliminate the need for installing a traditional door while elevating your security. Adding a door will do more than make your container more functional, but also improve security. This is especially important if you will be using your container on a daily basis. We provide an easy bolt or weld door, with 4 hinges, a 90-minute insulated fire rating, and reinforce with steel tubes. The door also comes with a weather resistant, high security lever handle and lock. Installing a window is adds the benefit of fresh air and natural light. However, they also make breaking into the shipping container easier. Our shipping container windows include a high-security grate. The grate can only be opened from the inside, serving as an emergency hatch. If your space is solely for storage you may not need a window, but if it serves as workspace or secondary living space—windows are a must. Our windows can be welded or bolted to your container in just 1 hour each. Add one or add many. 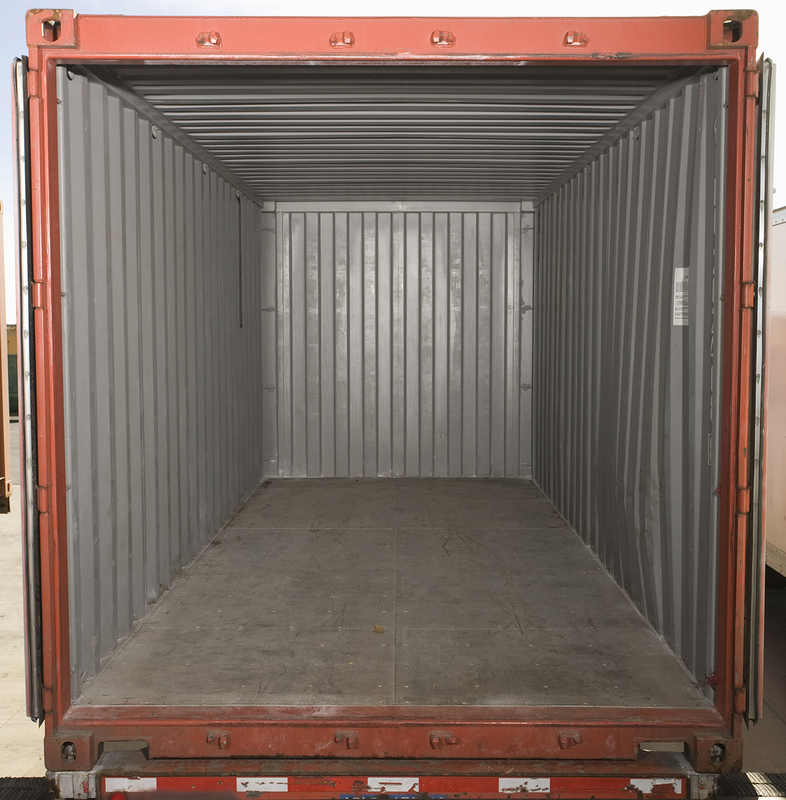 To learn more about our shipping container security solutions reach out today!